What a win! 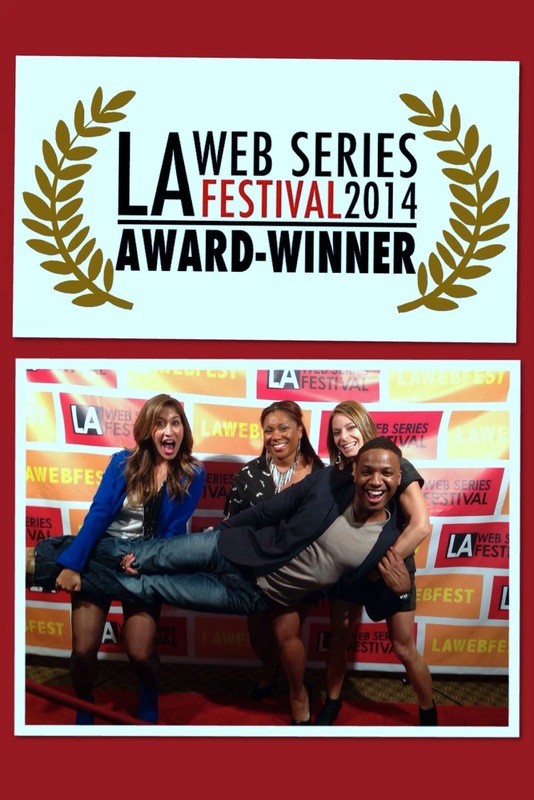 The cast took home Best Ensemble & Best Series at the prestigious LA WebFest. Having a hand in this project is not only fun but fulfilling. Our show is for the people not easily offended and we are glad that our fanbase is growing and not backing down. Congrats team.